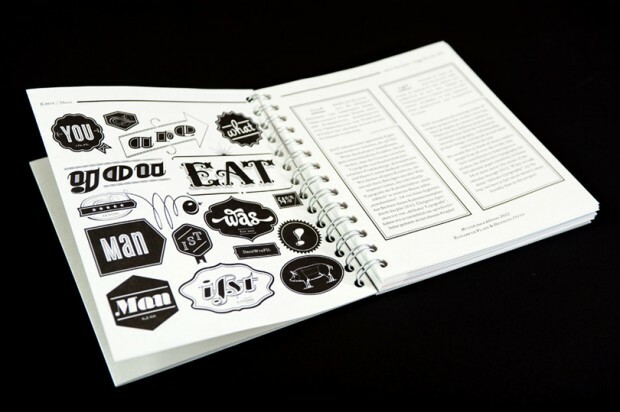 The “most delicious” design publication of 2012 celebrates design and art for, and from, what is edible. “EAT!” serves week by week inspiration in the form of delicious designs to whet your appetite; with 54 designers, artists and architects illuminating visual trends and special designs from the area of food, drink and nutrition. 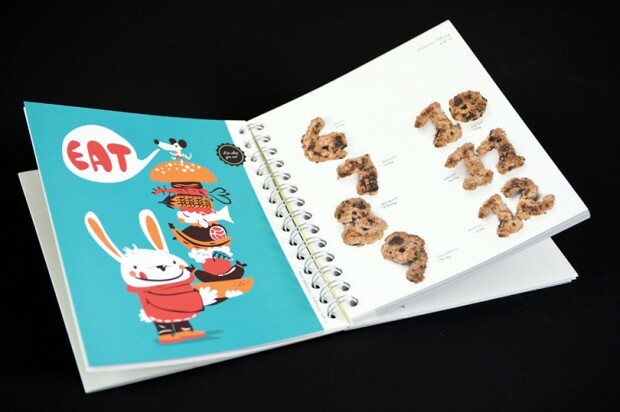 The design calendar documents the exciting results of creative work which, in turn, influences food culture. Be it product, graphics or interior design, an architectural project or fine art. This collection of pieces tells us about contemporary projects and provides plenty of inspiration and ideas; with all sorts of culinary art installations and happenings, smart products, special food photography, brand design and graphics to do with food culture.